I can't express how much we love dimsum. An ordinary weekday night for us usually involves going to Banawe for some late night dimsum fix. It is probably our go-to restaurant after a long day's work. 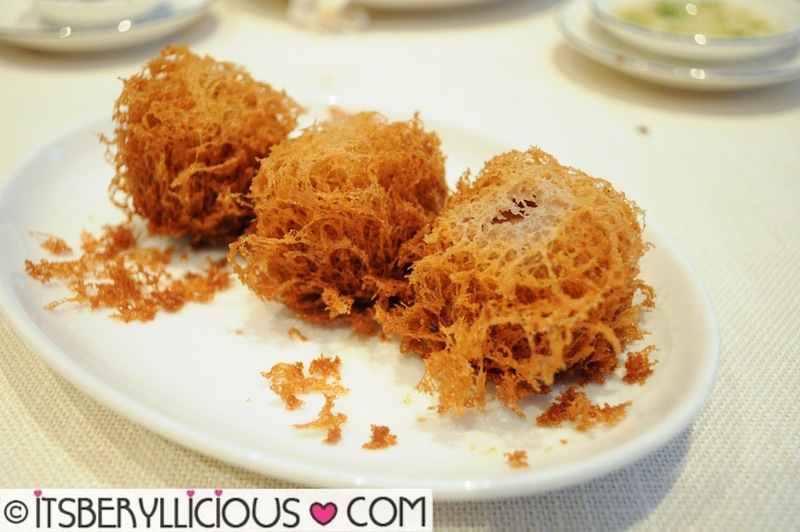 Plus, with various restaurants offering promos and discounts for their dimsum selections, we feel that it's the most practical place to enjoy our favorite dimsum, without burning our wallets. 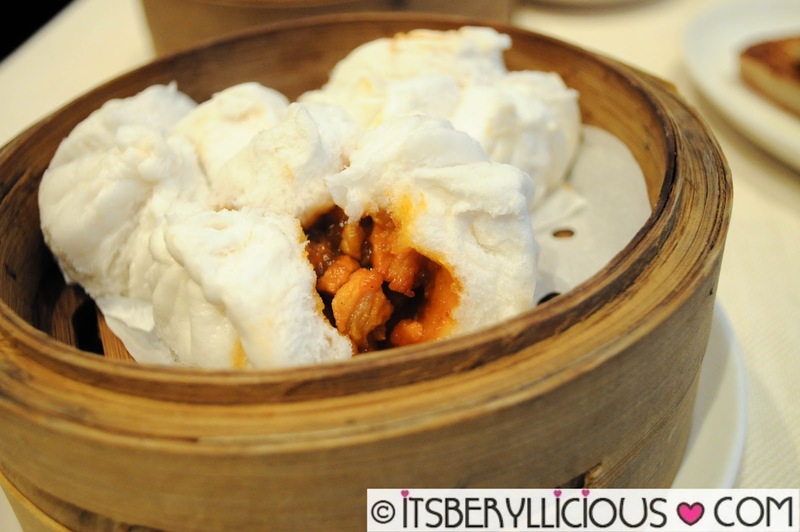 However, there are certain days when we just want to splurge a little and experience some fancy dimsum delights. 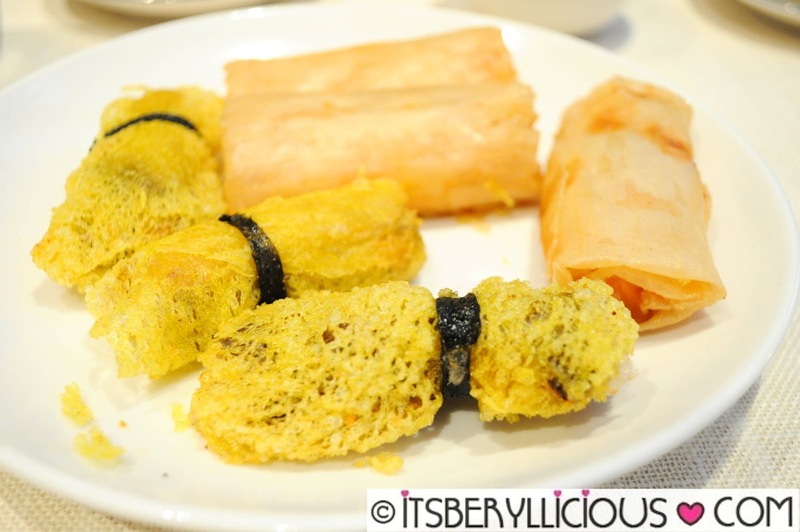 Since dining in hotels costs more than the usual, we often just order one of each dimsum variant and slowly savor each bite. 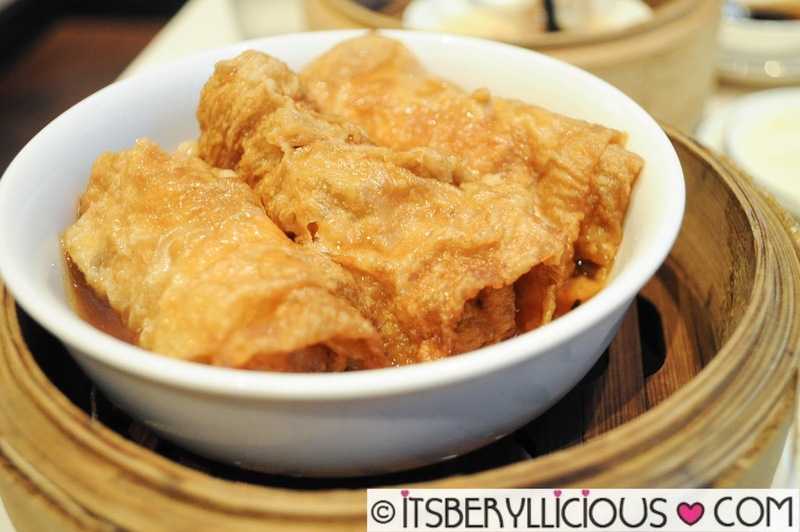 So when we came across Jasmine's unlimited dimsum promo, there was no way we could let it pass. 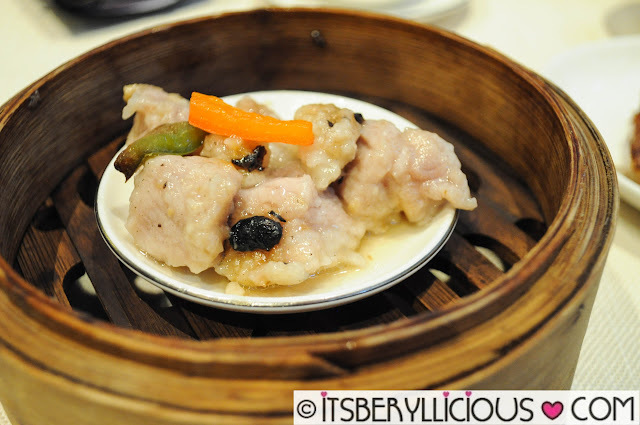 This was from a few years back, so I am not sure if they still serve the same dimsum items for their promo. But let me just share some of the items we tried that day. Leading the line up is of course, hakaw! 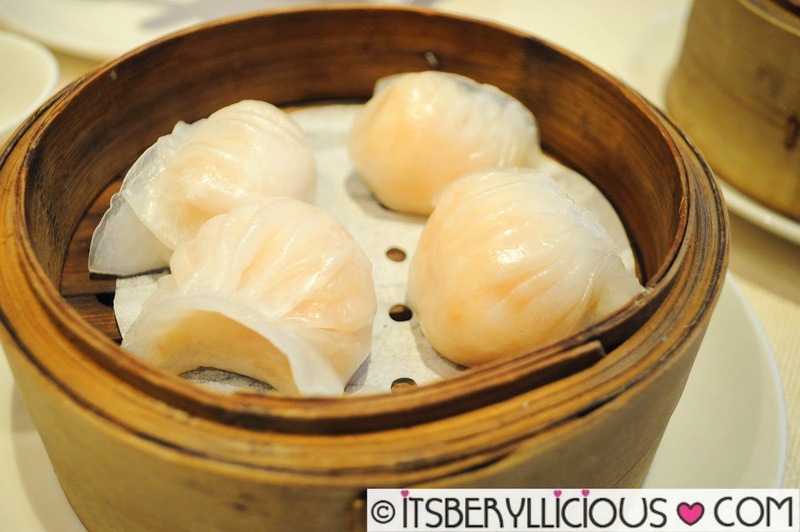 These were very plump and the skin was translucent and chewy just the way I like it. 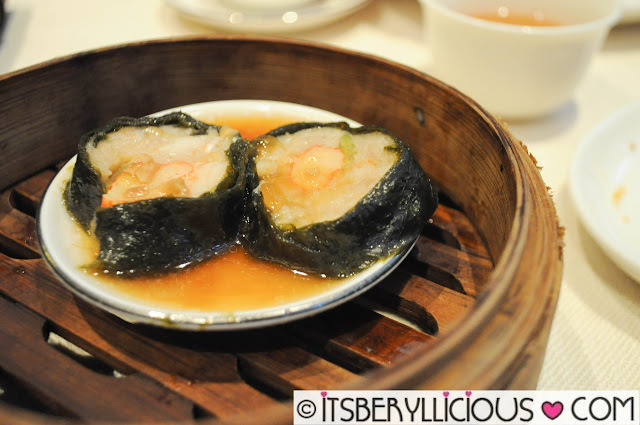 Another dimsum favorite were these spinach dumplings filled with shrimps. 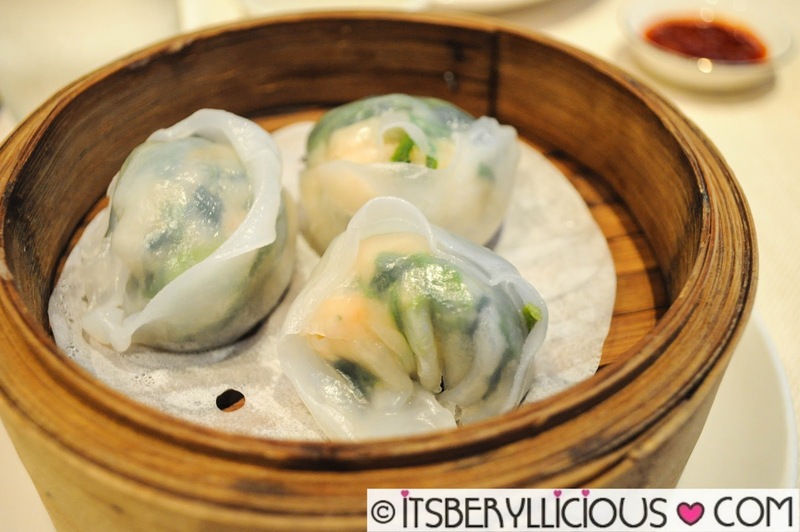 It was basically the same as the hakaw with a healthy touch of spinach. 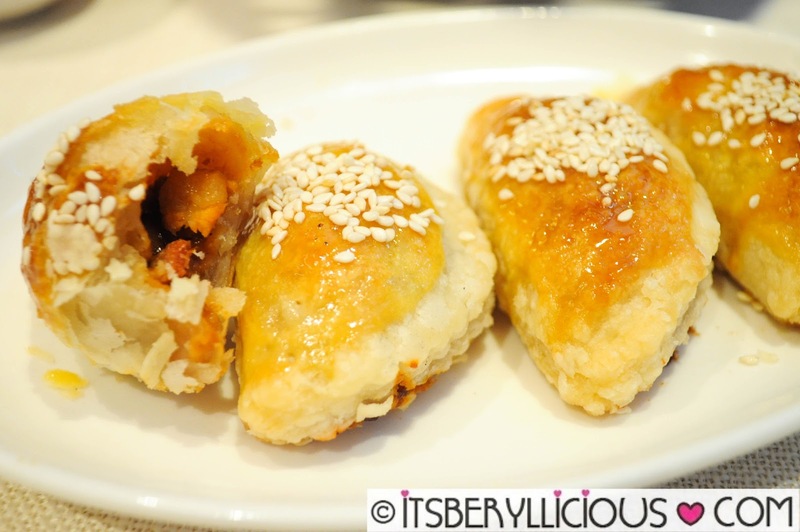 These siomai were very meaty and flavroful! 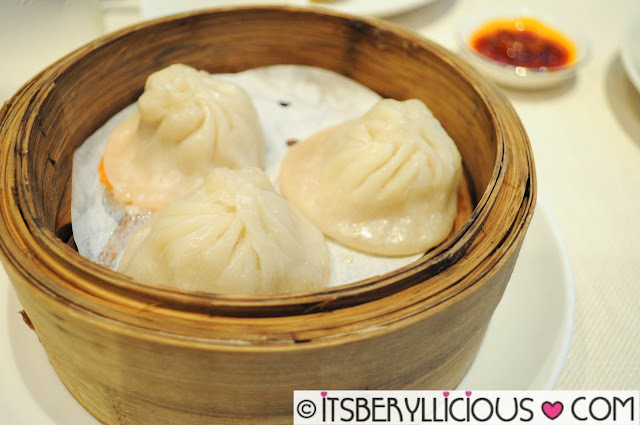 The pork xiao long baos were soupy and filled with a light and tasty broth. We were never fans of Japanese siomai, but I must say, these were pretty good. One of my favorite dimsum variants is beancurd roll, and this one didn't disappoint. Even the spareribs were chunky, meaty and flavorful. 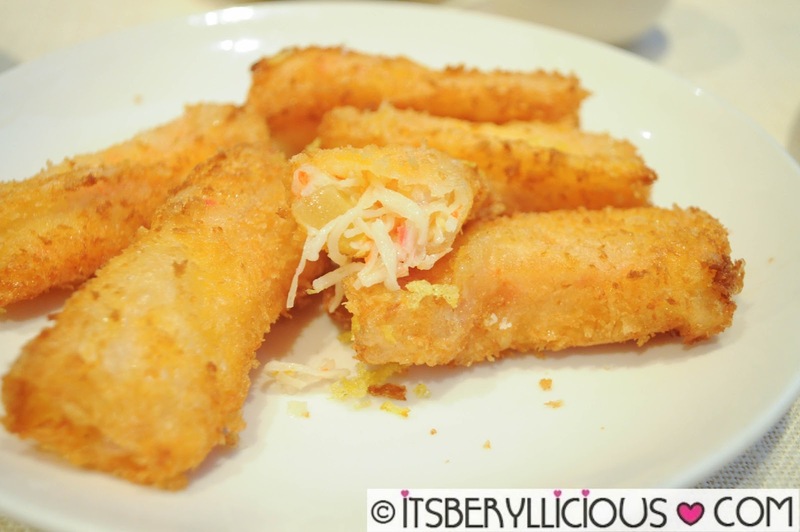 We'd probably skip this next time, not because it wasn't good, but because it was so filling! The wagyu mango rolls were a gastronomic discovery. It was our first time to try something like this and we loved it! I wouldn't mind going for a second or even third serving of this. I'd also skip this one next time since it was too filling. These sinful and crunchy taro puffs were too good to pass up on. 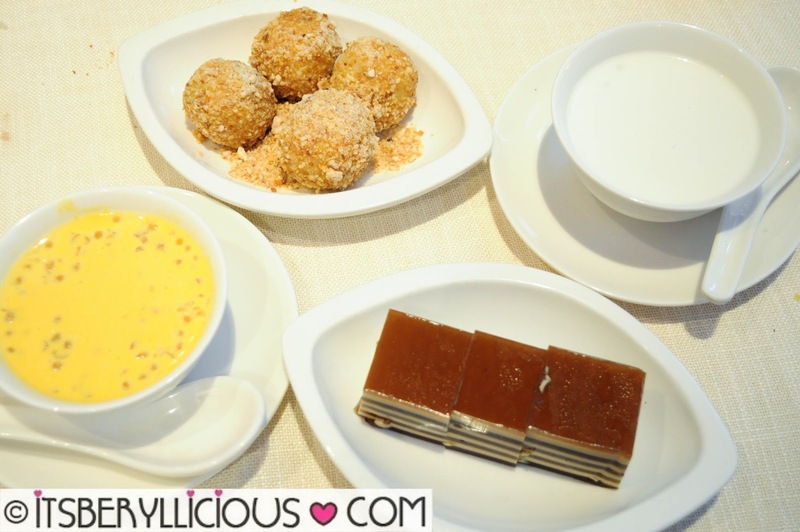 We tried as much desserts as we can, and surprisingly, we still appreciated all of it. 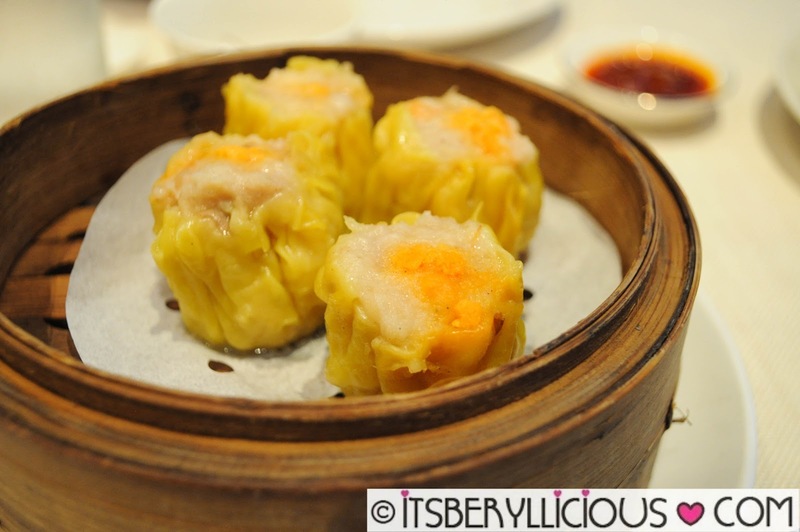 There are a lot of hotels and establishments offering unlimited dimsum promos, and Jasmine is definitely one that you shouldn't miss. 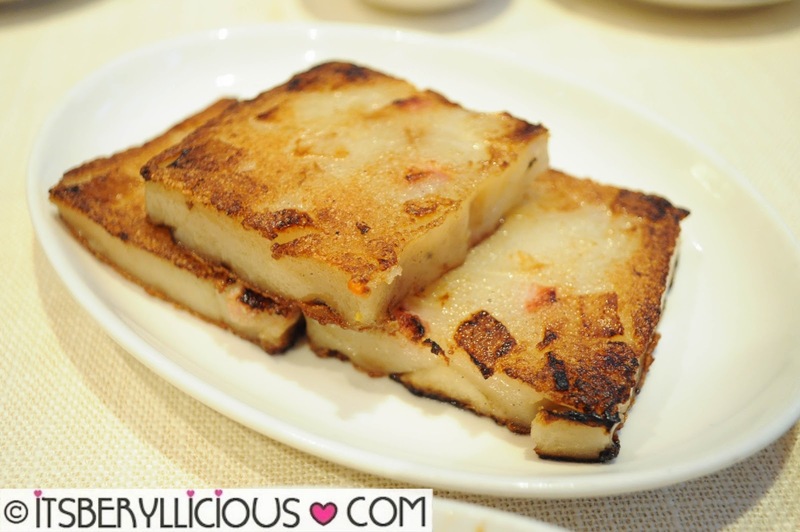 The selections may not be as extensive as other places, but you can expect the classic dimsum items which you can enjoy to your heart's content.